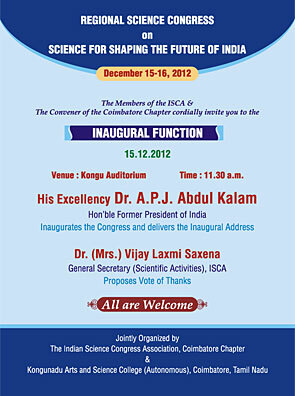 Invitation to the inaugural function of the Indian Science Congress’ Centenary Celebrations at Combatore, India. The event was inaugurated by Dr. A.P.J. Abdul Kalam, one of India’s most eminent scientists and Former President of India. Invitation to Special lectures organized as part of the Centenary Celebrations of the Indian Science Congress. 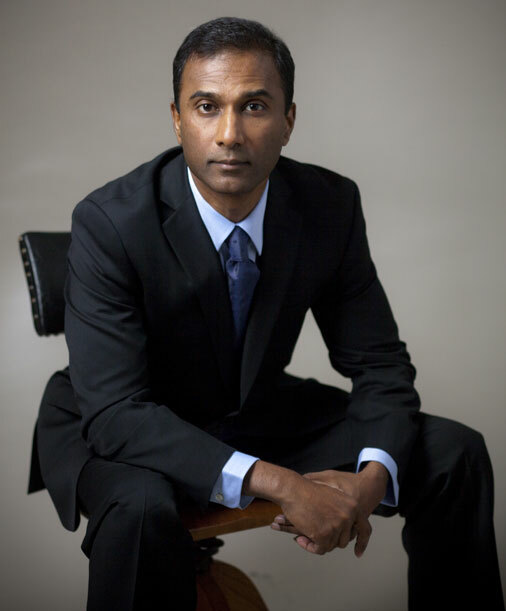 VA Shiva was invited to give a special lecture titled The Invention of Email: What it Means to Science, innovation and You. 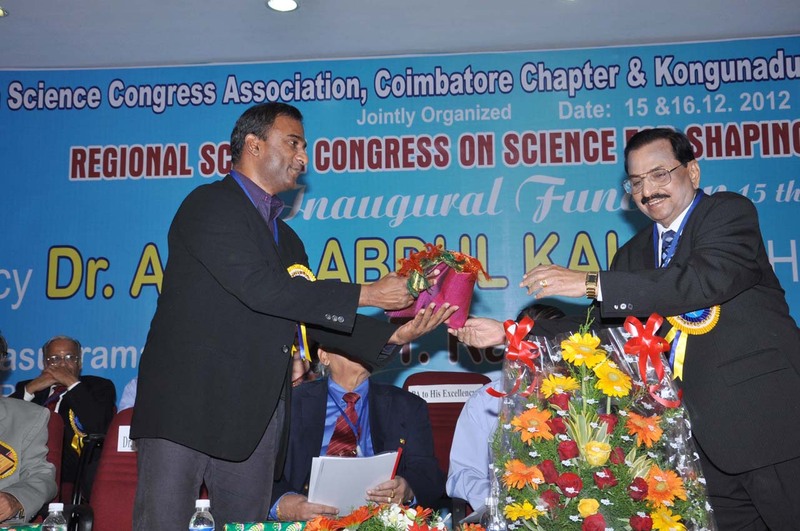 The Indian Science Congress Association’s Centenary Celebrations were held at Kongunadu Arts and Science College (Autonomous), Coimbatore, India on 15th and 16th December 2012. A conference titled Science for Shaping the Future of India was held as part of the celebrations. The Congress was inaugurated by His Excellency Dr. A.P.J. Abdul Kalam, Hon’ble Former President of India. VA Shiva was invited to give a special lecture on the occasion. VA Shiva delivered his lecture titled The Invention of Email, What it Means to Science, Innovation and You to a packed auditorium containing the who’s who of Indian science. He made a strong case for total transparency in scientific organizations stating that only transparency and meritocracy would enable innovation to flourish. 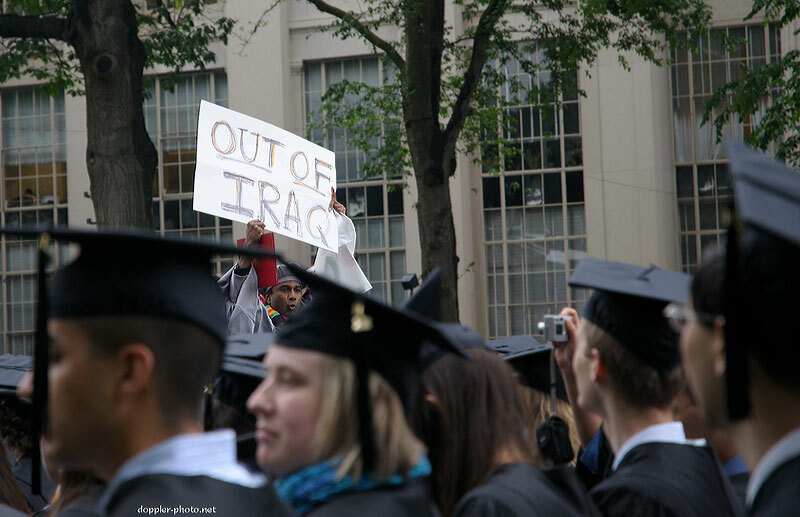 VA Shiva said that given the right conditions, innovation could occur any time, any where and by anybody. 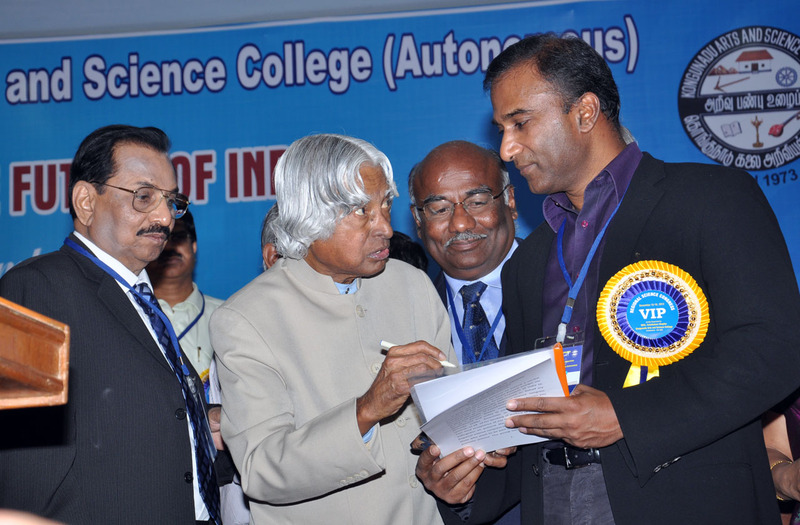 VA Shiva at the inauguration of Indian Science Congress Association’s Centenary Celebrations in Coimbatore, India. 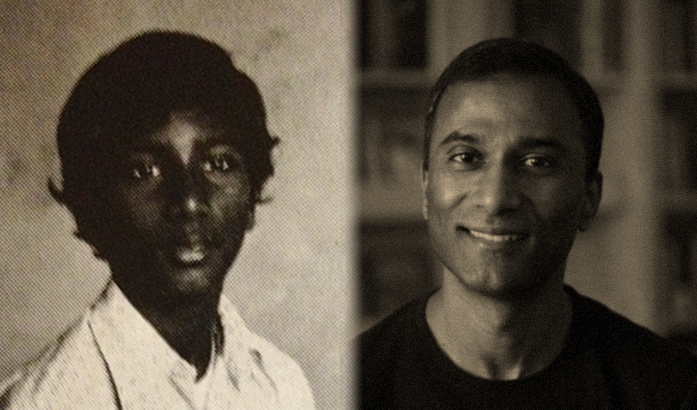 VA Shiva invented the world's first Email system in 1978. 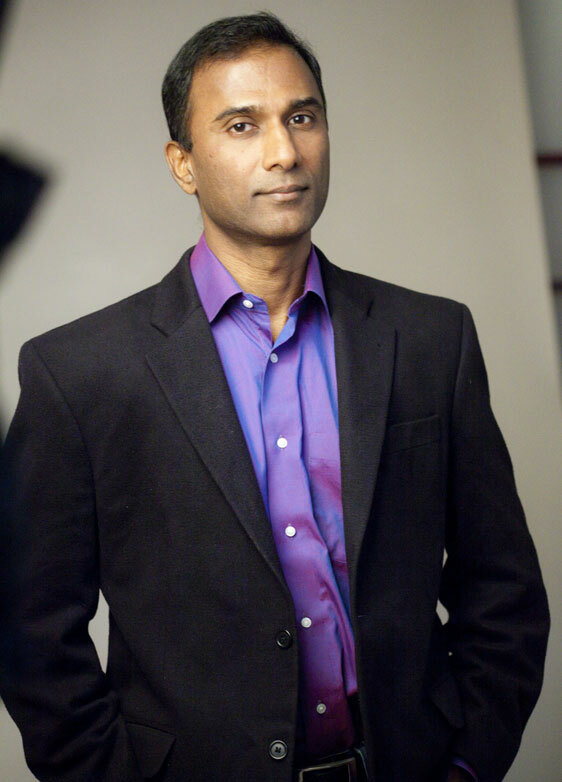 Join Dr. VA Shiva Ayyadurai, MIT Educator and Founder of Systems Health™, Dr. Deepak Chopra and Dr. Andrew Weil, Director of Integrative Health and Healing, Miraval Resort & Spa, for an experience like no other.